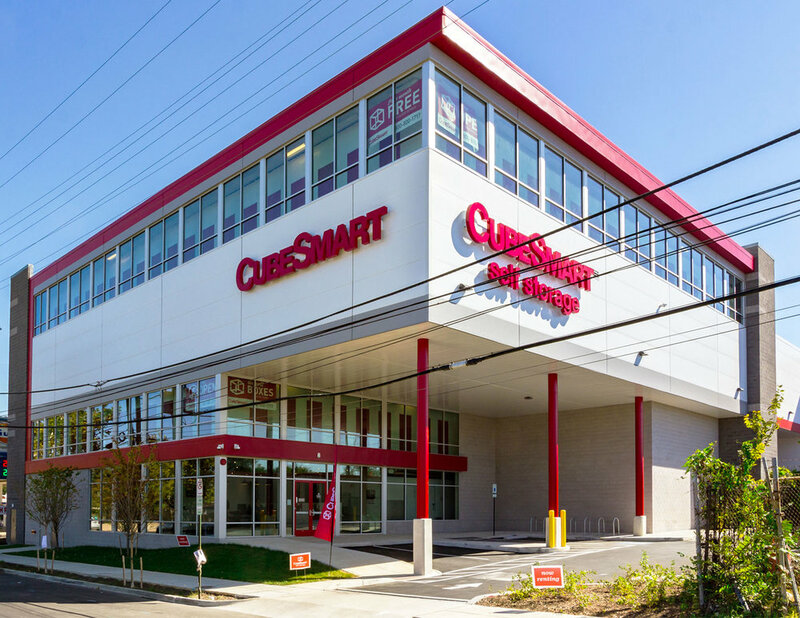 295 Self Storage is Arcland's first project within the District of Columbia. The infill site has superior visibility and direct access from the Anacostia Freeway which is the second largest entry/exit thoroughfare to the nation's capital and is used by over 120,000 vehicles daily. In addition, the Site backs up against the Deanwood Metro Station which will continue to attract new, transit oriented/urban residential development to the immediate vicinity. 295 Self Storage is Arcland's third development to incorporate a roof-mounted solar array designed and installed by Baltimore based Suntrail Energy. Commissioned in October of 2017, the 233.64 kW system is made up of 649 individual panels which will produce nearly 290,000 kWh of electricity annually.